As the years go on, KitchenAid continues to build the loyalty of their consumers. 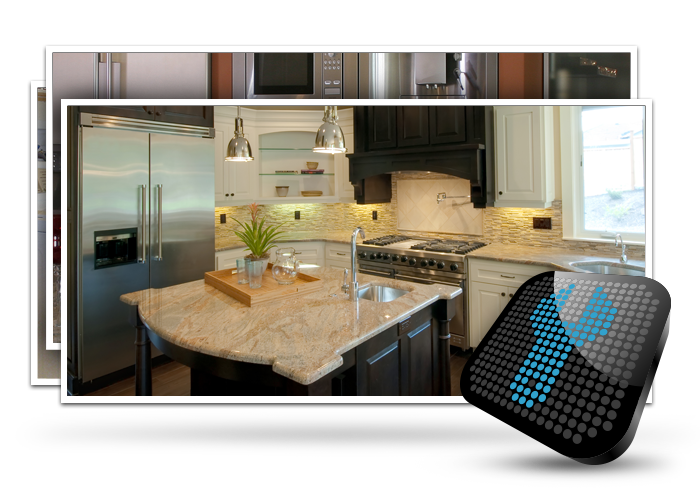 They are able to do this through their durable appliances that take the consumers needs into consideration. 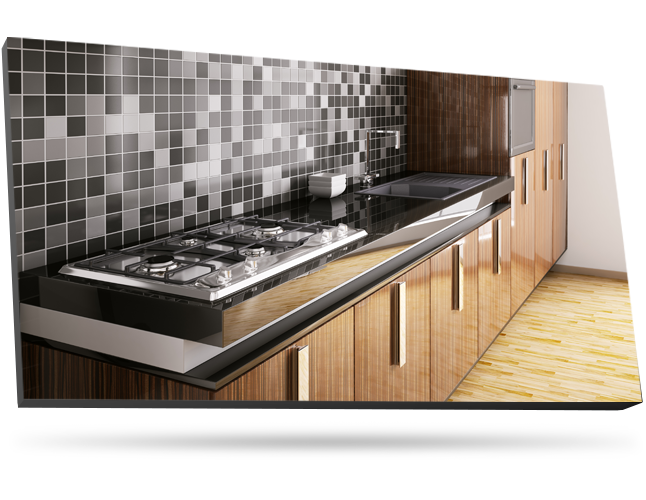 These premium appliances are entirely designed to provide an easy cooking experience for the individuals that spend a majority of their time in the kitchen. If you’re someone that loves to cook, bake or entertain, having appliances that you can rely on is a must. At Complete Appliance Service, our appliance repair technicians are well equipped with the tools and knowledge they need to get the job done. Whether one of your appliances is in need of a serious repair, requires a replacement part or simply needs routine maintenance completed, you can count on us. In order to ensure that your appliances live up to their lifetime expectancy, make sure to get any repairs or routine maintenance taken care of as soon as you notice the need for it. Call our specialists to set up an appointment today! 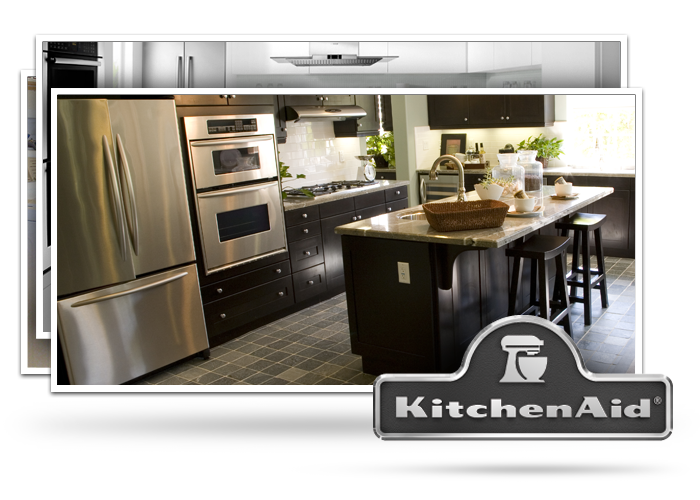 Thinking About Purchasing KitchenAid Appliances? KitchenAid is a high quality line of products from the Whirlpool brand. Started in 1919, KitchenAid began designing appliances that were made for the inner chef. With a design that makes creating delicious plates in your kitchen a breeze. One of the best part of the KitchenAid brand is that they continue to create appliances that will compliment your kitchen. From the undercounter refrigerators to the cooktops and wall ovens, you will find products that get the job while giving your kitchen a sleek and gorgeous finishing look. Choose all of the cookware, bakeware and basic appliances that you need in gorgeous finishes like black stainless steel or a classic stainless steel. The superior appliance repair service we deliver is completed by knowledgeable technicians that have years of expertise in the field. Whether you need appliance repair to fix your stove or your dryer, exceptional service is backed by both a satisfaction and money back guarantee. Ask us about it today when you book your appointment!